A total of $145,200 in undeclared currency has been seized from a 40-year-old man departing Sydney International Airport bound for Dubai, who had the cash hidden in his luggage. The man was selected for a baggage examination by Australian Border Force (ABF) officers when departing Sydney Airport on 21 October 2018. During the examination of his hand luggage $45,000 in cash was located. ABF currency detection dogs were also targeting the man’s flight, and gave a positive reaction to the man’s luggage, which was subsequently searched. During this examination a further $100,200 was located split between two checked bags. ABF officers referred the man to the Australian Federal Police (AFP) who seized the cash pending proof of origin of the money, under the Anti-Money Laundering and Counter-Terrorism Financing Act 2006 (Cth). Acting ABF Regional Commander NSW, Tony McSweeney, said this should serve as a warning to those who think they can carry large quantities of cash across our borders without declaring it. 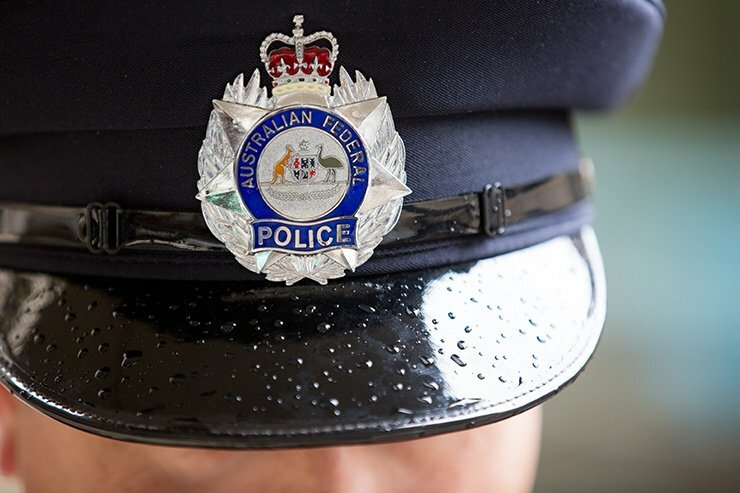 “Anyone carrying more than $10,000 in cash in or out of Australia is required, by law, to declare it to an ABF officer or risk having it seized,” A/g Commander McSweeney said. AFP Airport Police Commander, Detective Acting Superintendent Simone O’Mahony, reminded travellers that there are no fees charged once currency is reported. “We urge all travellers at international airports to come forward and declare cash as there are no fees associated with the process – if you let a Border official know and fill out the correct form, you will be allowed to travel with the cash,” Detective acting Superintendent O’Mahony said. People with information about the importation or exportation of excess currency should contact Border Watch at Australia.gov.au/borderwatch. By reporting suspicious activities, you help protect Australia's border. Information can be provided anonymously. Further information about the reporting requirements when travelling with excess currency is available on the AUSTRAC website.